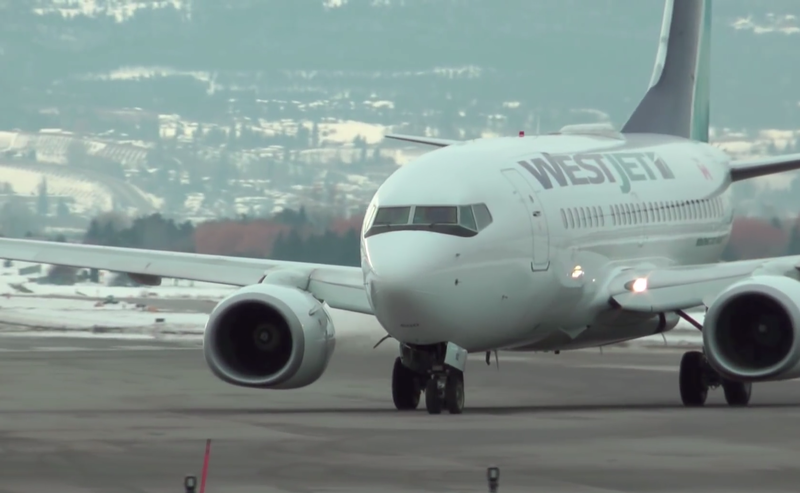 With Canada’s WestJet acquiring a fleet of new Boeing 737s over the last few years, along with it has come the need for new portable height access equipment for maintenance around different points of the aircraft. WestJet’s aircraft are subjected to dramatically-contrasting environmental conditions whilst on the ground, too, from Caribbean heat to Canadian cold. At their Calgary maintenance facility, temperatures can dip to a low of -40°C overnight in November to February, so a safe, non-slip, fall-proof and weather-resistant solution was needed. A recurring part of the maintenance on these 737s is windshield work. And when a change to a windscreen involves the use of standard step ladders, or insufficient height access equipment, the weight of the glass presents an overbalancing danger to the technician. After several incidents, WestJet looked to Oxbow-based portable height access provider SafeSmart Aviation for a customized solution. And to save prime hangar real estate, the new unit needed to be versatile – to also accommodate safe access to wing leading edges for routine checks and maintenance. WestJet also wanted something strong yet light enough to be manoeuvred by hand, without the need to deploy motorized vehicles. Taking measurements of the aircraft’s nose, from the lowest part of the fuselage up to the windshield, and taking in considerations for any sensitive equipment or protrusions, SafeSmart’s in-house design team drafted and manufactured a system that fits around the 737’s front end as closely as possible without touching the skin of the plane. Made from high quality marine grade aluminum for premium corrosion resistance, the unit is also height-adjustable from 4’ to 9’, for both windshield and wing leading edge access. Since being delivered, WestJet have observed a much quicker turnaround time on windshield maintenance, adding to the efficiency of the workshop and the possibility of the aircraft returning to the skies sooner rather than later. 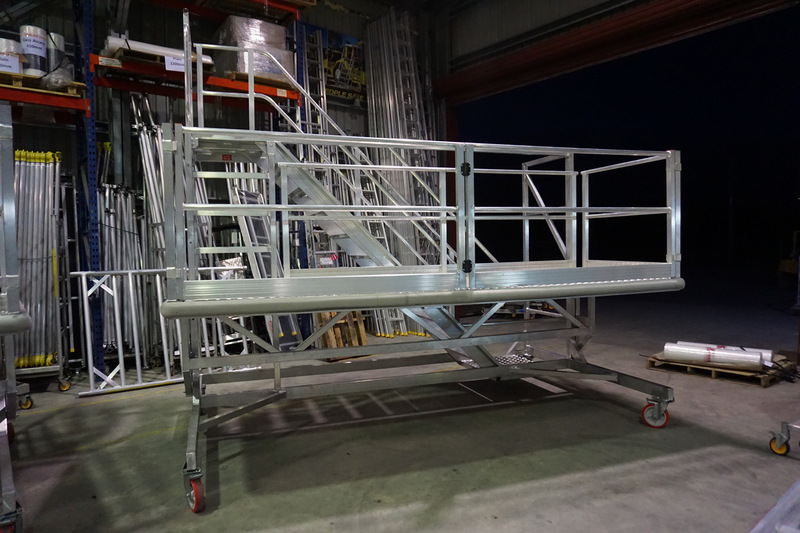 And not only did SafeSmart’s design solve safety and efficiency issues, it also surpassed CCOHS regulations for height access equipment. SafeSmart’s track record for this globally, with other branches in the UK, USA and the Southern Hemisphere, has provided safe height access solutions to both civil and military aviation operators. To see similar solutions SafeSmart Aviation have provided for aviation operators around the world, view or download our current catalogue here.